Over the years, many patients have told us about friends or family who have experienced a great deal of pain and complications after having their dental implants placed. We have not seen this with the vast majority of our patients after we have placed their implants. We attribute this to our pain medication regimen before, during, and after the surgery as well as the surgical technique that is performed. Many of our patients have even experienced no pain at all. 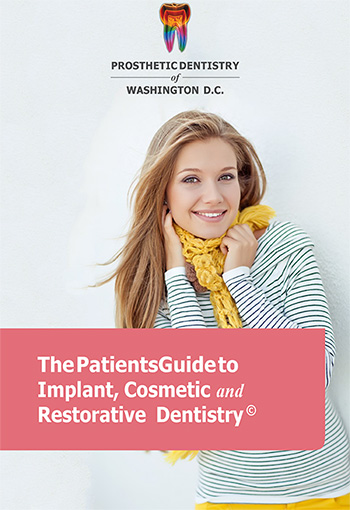 One factor that helps prevent post-operative discomfort are proper preplanning of each case so that the implants are placed in ideal positions in the bone and in relation to the best gum (gingival) tissues. This helps to prevent complications. Another factor is the best use of anti-inflammatory medications on an individualized basis to obtain the best results. 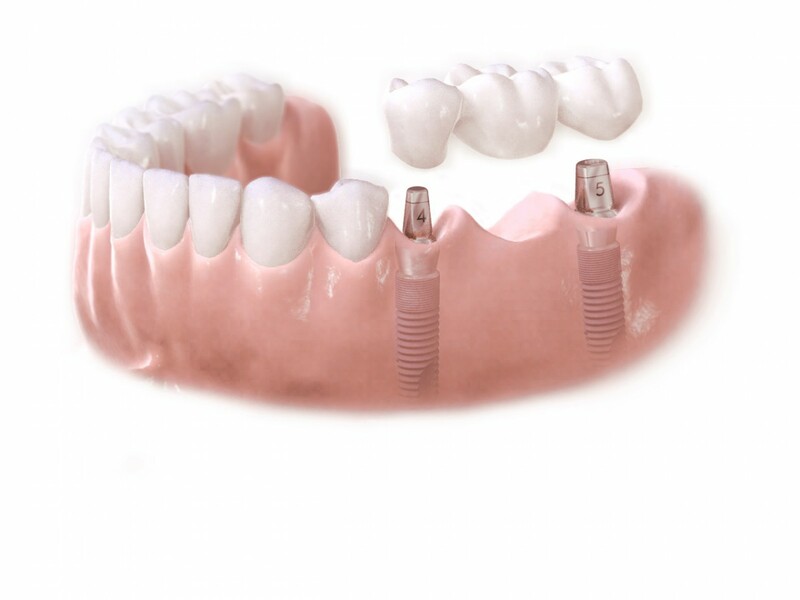 The vast majority of our patients tell us that they do not have a great deal of pain after dental implant surgery. Therefore, in our experience, the answer is no.